Wearing the correct trainers for the type of exercise you are undertaking is essential to prevent injury. A wide variety of options exist, but you don’t need to spend a fortune to get a functional pair of trainers. Many brands now offer fitness and training shoes, which are all light weight, breathable and provide cushioning and support to enhance your workout. 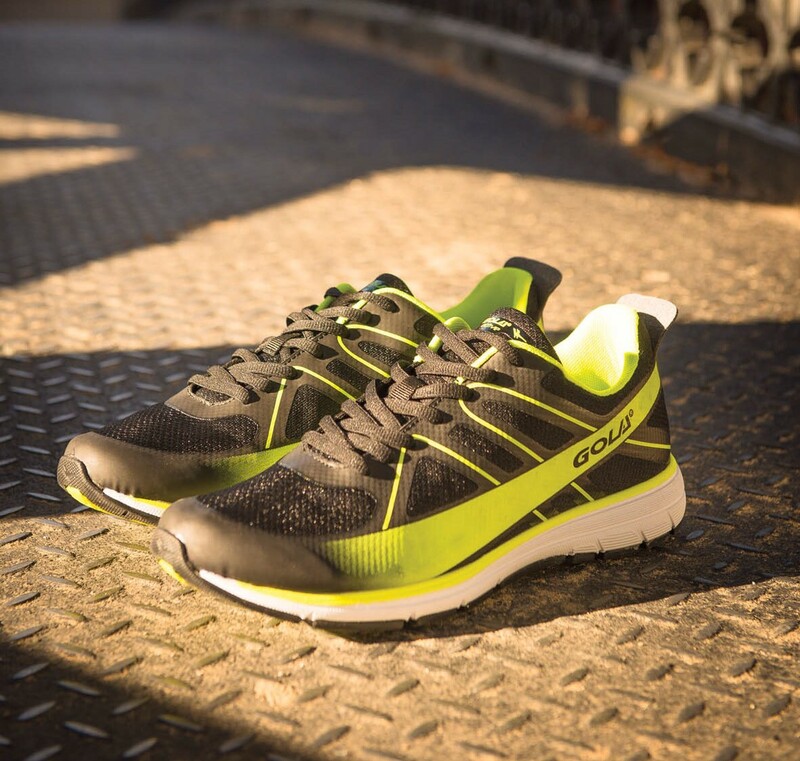 British sportswear brand Gola offer a wide range of fitness trainers trainers for men and women with their Gola Active range. The G-Max men’s fitness trainer incorporates a state of the art seamless breathable upper, a lightweight phylon midsole for responsive cushioning and a dual density, active performance heel chamber resulting in optimum comfort during your workouts and training. A bargain at £35 and they look pretty slick too! View Gola’s fitness collection here.